Boeing may be headquartered in Seattle but the factory tour is in Mukilteo, Snohomish County. While many aviation museums focus on the history of flight, this museum focuses on the future. 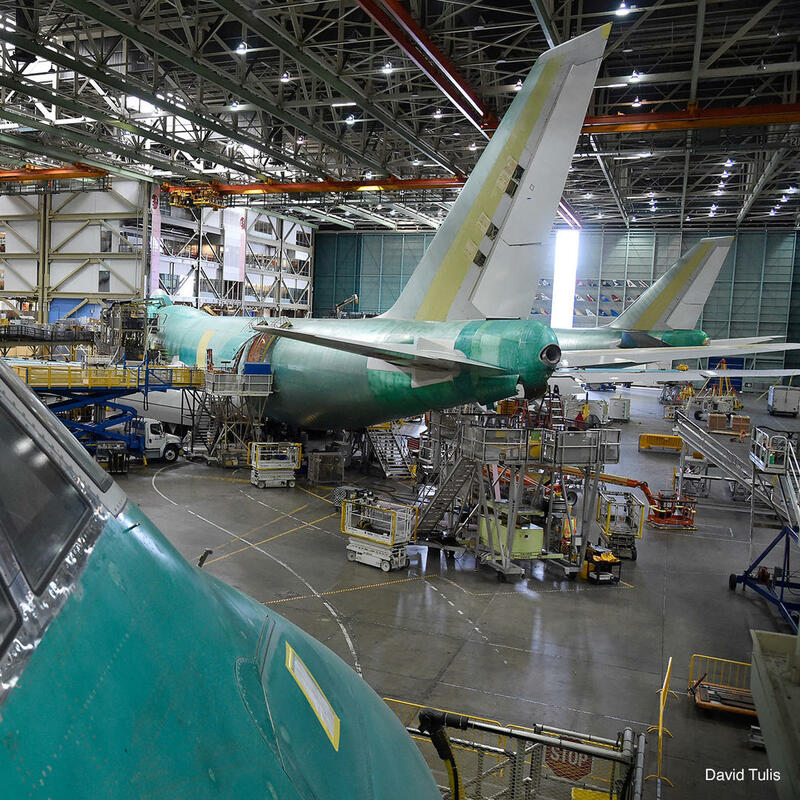 The tour takes you to the assembly plant where you can see jetliners being pieced together right in front of you. Interactive exhibits and displays in the Aviation Center Gallery complete the tour. This is a great place for the family as long as everyone is over four feet tall!